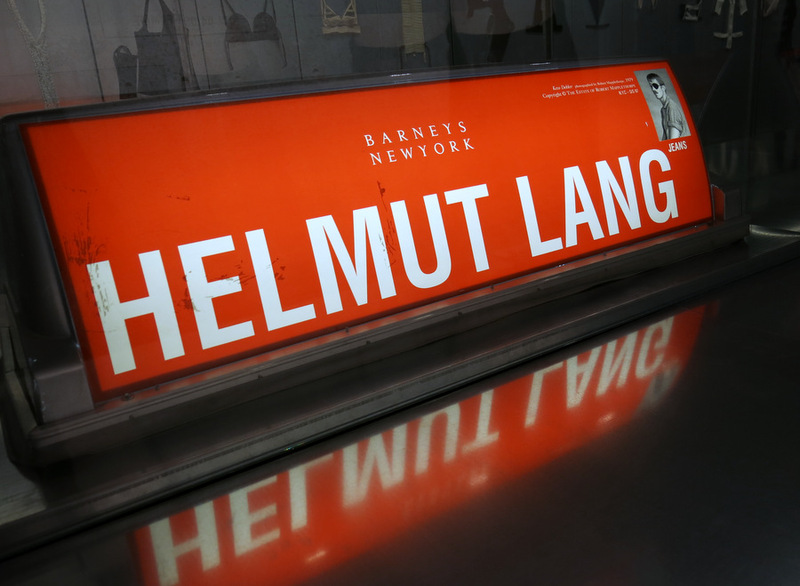 In 2005 Helmut Lang left his minimalist-avantgardist fashion brand to focus on art. Luckily, he donated his fashion archive to several museums. Among them the MAK. The museum’s share of the collection can be found downstairs in an extra space.